"I was once told the latin root for the word passion means pain. I have passion for creating art. Words that bend you, sounds that move you, stories that are you. If I am not constantly doing this, I am in pain, I feel restless and uninspired. So, thank you for allowing me to share this love for creating music/art with you." Playful, raw, honest, eclectic and exotic describes artist Shae Brock. She only writes what is real to her. By telling a story and expressing herself, Brock finds it to be a remedy for her own emotions and the side affect, maybe a remedy for yours too. Fascinated by many different cultures and sounds, Brock has been traveling the world since a young child with her family and has been inspired by many different cultures and eras. Her unique way of seeing life has lead her to develop art that is signature to her own musical identity. Brock has been pursuing her love for music since the age of six, starting on piano, then acquiring the skills of guitar and dance. Brock has been working and creating with producer Fred ‘Blaze’ Crawford for over six years, really developing a sonic of her own. Brock has also performed in a number of venues across the U.S and Canada with Epic Artist, Kodie Shane, who is also the featured collaborator on her latest single, “All Good”. Brock has worked with Multi-Platinum Grammy winning music producers, Da Internz on her record, “You” and has been publicly acclaimed by by Arizona magazine “So Scottsdale” as well as featured in many other blogs. 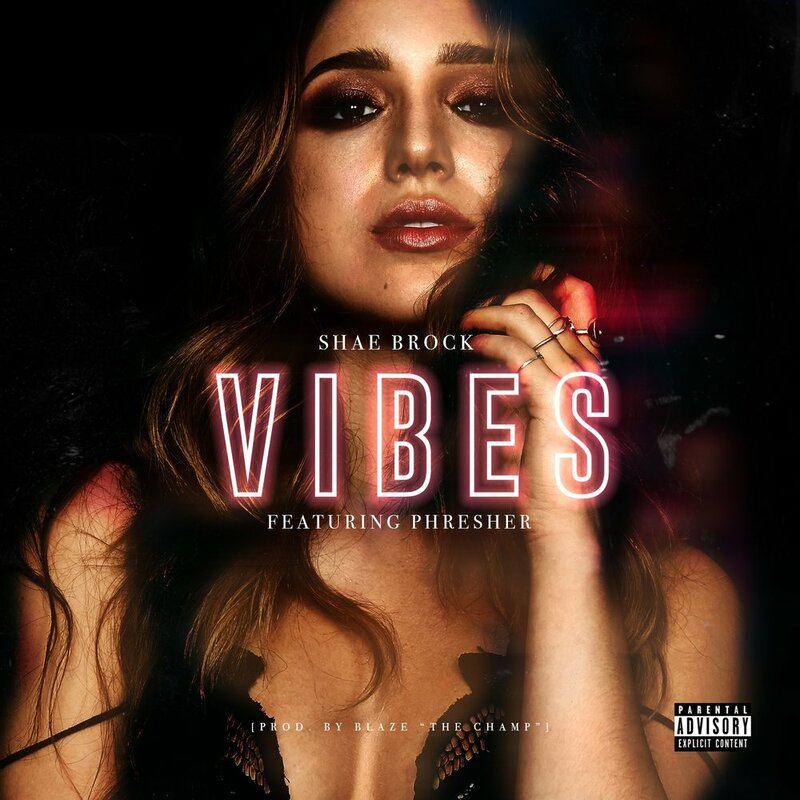 Shae Brock is currently writing a collection of new music for her debut album coming soon. MORE DATES AND PLACES WILL BE ANNOUNCED SOON!